Mourinho annoys City players, gets manhandled…. Manchester United manager Jose Mourinho became involved in a physical confrontation with Manchester City’s players after complaining about their post-derby celebrations, according to British media reports late on Sunday. The Daily Mail and Daily Telegraph said Mourinho went to City’s changing room following United’s 2-1 defeat at Old Trafford because he felt their noisy celebrations were disrespectful. The newspapers reported Mourinho had a verbal altercation with City goalkeeper Ederson before having water and milk thrown at him by City’s players and being hit on the head with a plastic bottle. The Mail said United’s security had to break up a brawl involving 20 players and staff members from both clubs, which was said to have occurred near the Old Trafford tunnel. 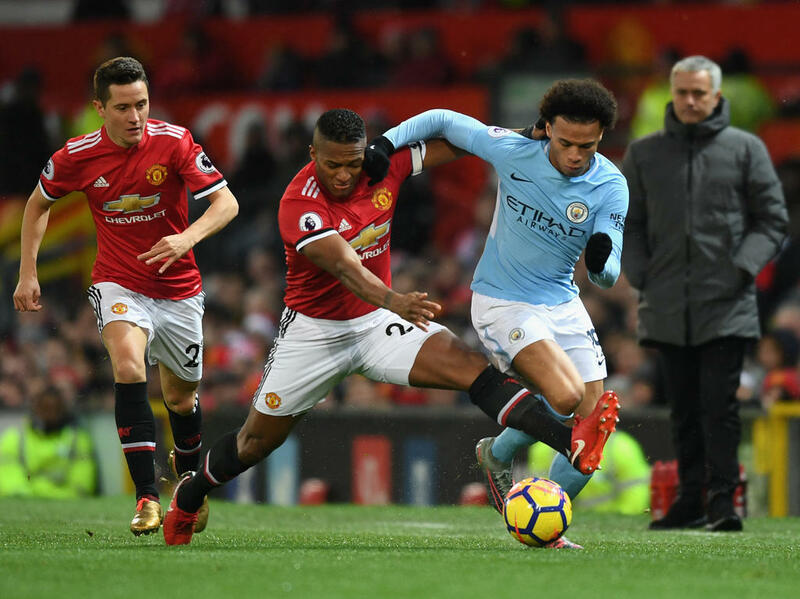 City’s victory sent them 11 points clear of United at the top of the Premier League table, further enhancing their status as red-hot favourites for the title. The reports of the Mourinho incident brought to mind the “Battle of the Buffet” that erupted after United beat Arsenal in October 2004, when Arsenal midfielder Cesc Fabregas threw pizza at United manager Alex Ferguson. ← Ronaldo wins 5th Ballon d’Or award….